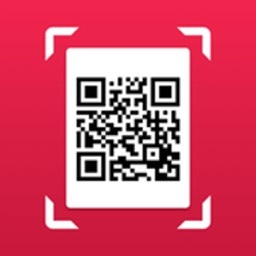 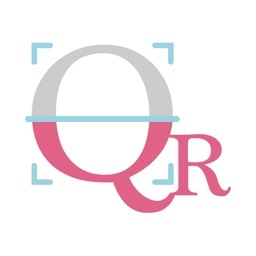 This program uses the camera of your device to read bar-codes and QR-codes. 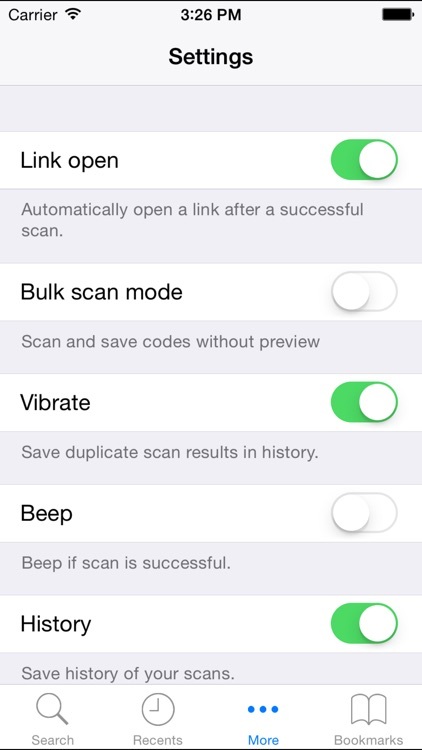 The program automatically recognises the type of encoded data providing a nice preview and various sharing options. 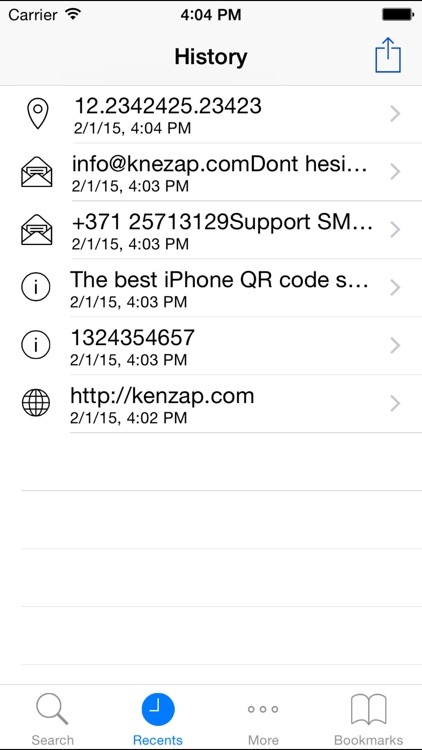 - Processes data to be us used in other on your device installed applications. 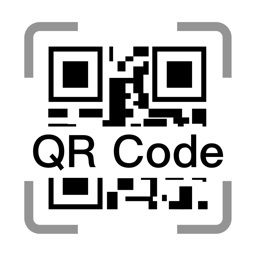 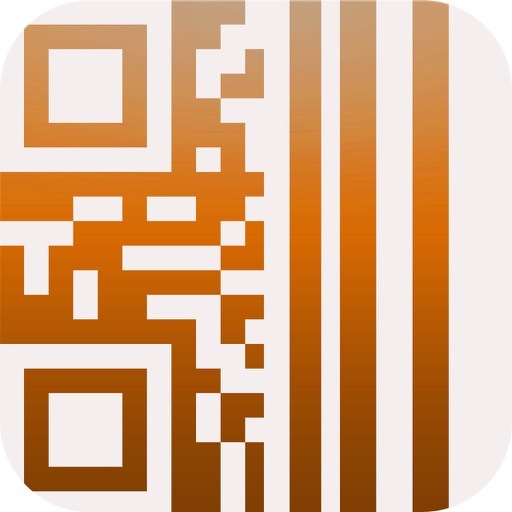 - Scans 1D, 2D bar-codes and QR-codes. 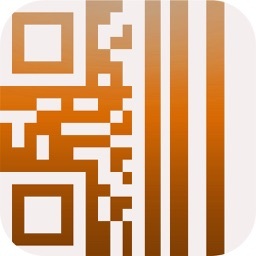 - Save history of your scans. 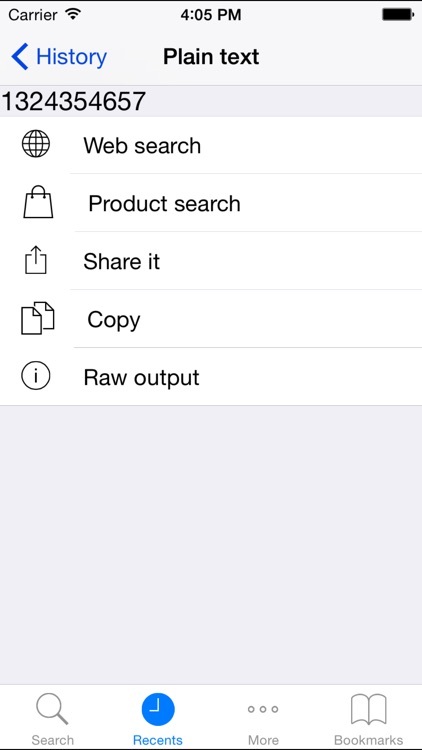 - Export history of scans in CSV format. 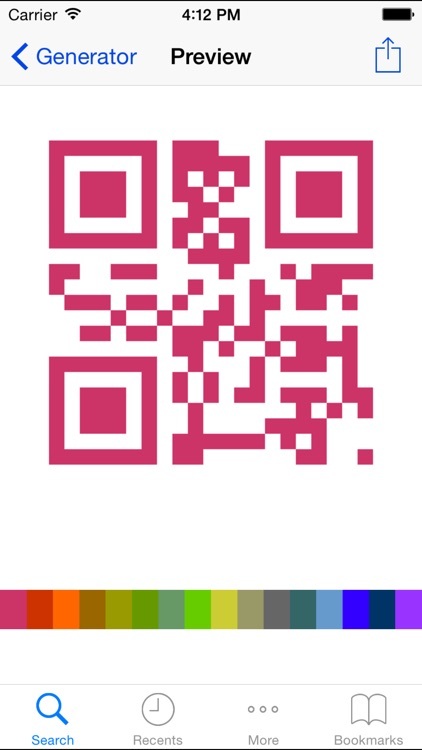 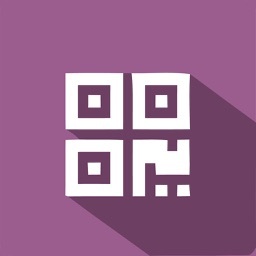 - Generate different data and color QR-codes. 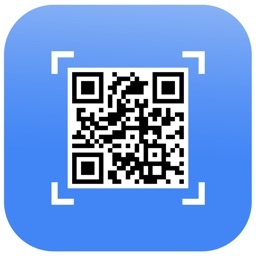 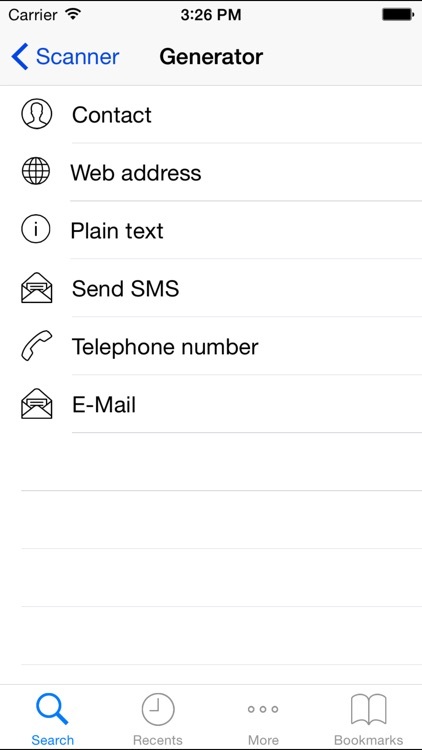 - Simple, easy to use pure iOS style user interface.